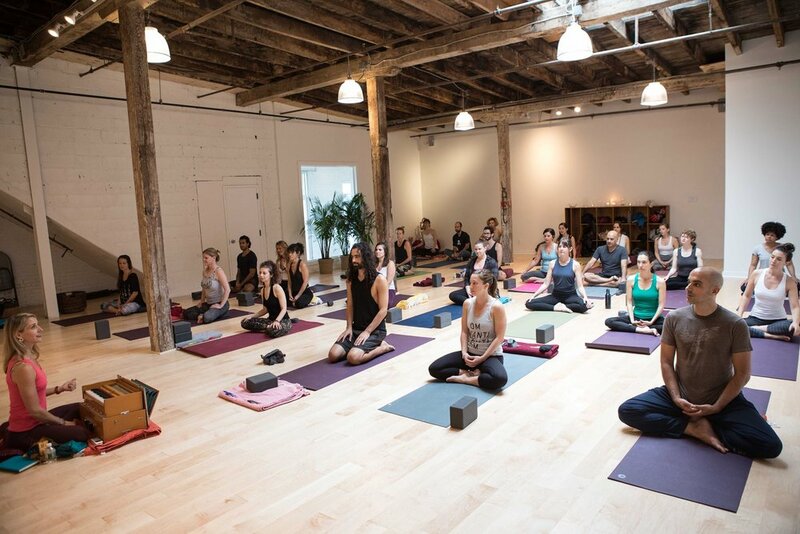 Join me Friday, February 15th in Brooklyn, NY for some chanting to accompany Tara Glazier’s Bhava Yoga Class at her studio, Abhaya Yoga Gowanus! I’ll be joined by Tom Cucinotta on mridanga. Bhava Fridays™ offers a live musical & yoga experience. Our special signature class of Abhaya Yoga, is the perfect end to your week. The teacher and the musician collaborate to create the mood, vibe, or “bhav”. Enjoy a sweet, flowing asana practice attuned to the musical ambience while cultivating devotion and surrender. Let your mind go, be carried by the magical sounds, and allow your heart and body be free to celebrate Friday night, 6:45 – 8 PM!